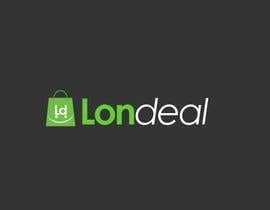 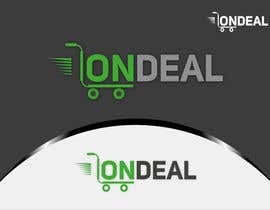 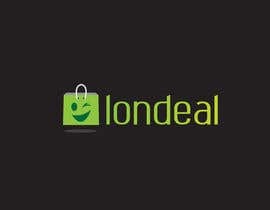 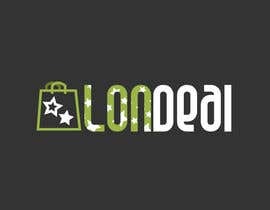 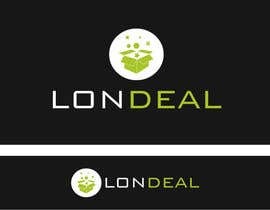 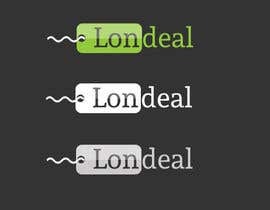 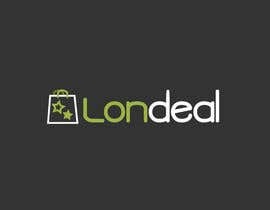 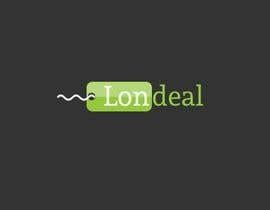 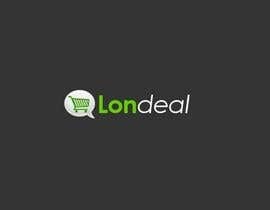 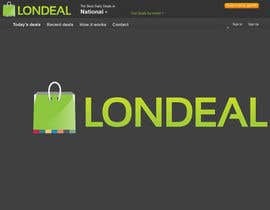 Design a brandable logo for Londeal daily deals website. 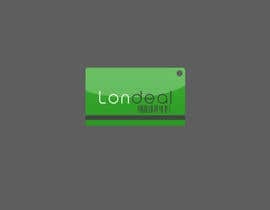 Please visit [login to view URL] for an idea of the colour scheme. 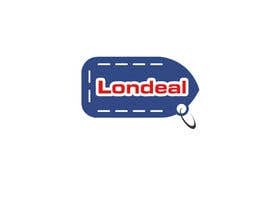 This logo must be highly brandable, with a transparent background. 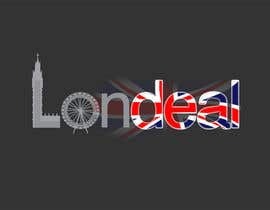 i will need all original files upon completion. 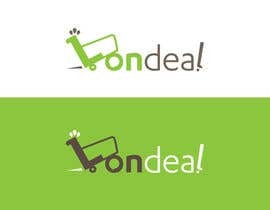 i do not want the .com in the logo.